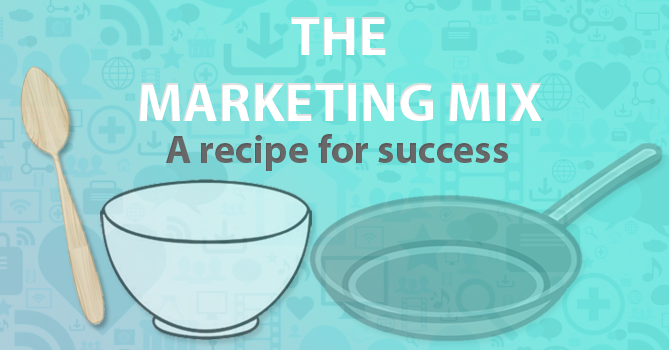 Is it time to spice up your current marketing mix, to shake it up and create a stir? Or perhaps you’re starting a new exciting venture but not sure whether it will turn out a flop or a marvellous wonder? This quick guide to the marketing mix will get you thinking outside of the packaging with a step by step recipe which will have you pouring out creativity and developing ideas that will have your customers coming back for more! The marketing mix is a delicious formula to help you understand your products or services and develop strong marketing strategies to help you shine beyond competition. Most commonly executed through the 4 P’s of Marketing – Price, Product, Promotion and Place – the marketing mix not only helps you work out your unique selling points and market position, but also to consider the sparkly sprinkles you can add on top to make your products more appetising and reach a greater consumer market. 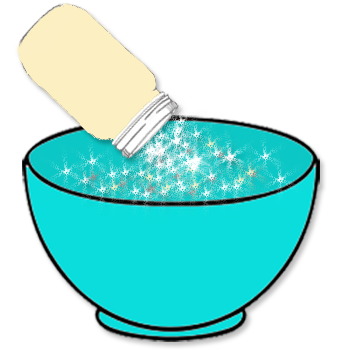 To get started, into the marketing mix bowl we add large spoonfuls of your business products – items that satisfy a need or a desire. Whether physical, a service or a virtual offering, a product is produced at a cost and made available to relevant audiences at a price. Take a look at your products and describe your long-term product/service strategy in detail. What can you do to offer better products/services to your target audiences than your competitors? Create a list of all your products/services and answer the below. What does the customer want from the product? How will the customer use it? What are the features or benefits that you offer for this product /service? What is the name of the product? Is it a catchy name? Does it define what it is? How is the product different from competitor products? How will it be communicated to the audience? Now you have defined your products/services and how mouth-watering they are to the market, let’s add some more flavour to the marketing mix by adding in a formula for Price. Measure 1 cup of pricing for every 2 cups of customers. 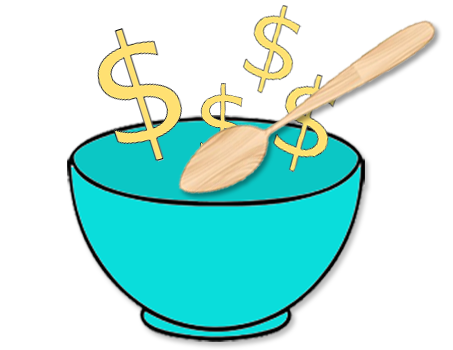 Price is an essential component of the marketing mix as it determines your profit and survival in the consumer market. Adjusting the price of your products can make a big impact to your entire marketing strategy as well as areas of sales and demand of the product. Pricing can shape the perception of your products – a low price can sometimes indicate in the consumer’s eyes cheap or inferior quality, whereas an inflated price can make the costs outweigh the benefits and consumers will value their money over your product. There are four factors to consider in choosing or adjusting a selling price – cost, demand, competition and image. Whilst there is no exact formula to this part of the recipe, the below list will help you create an alluring pricing strategy. How much did it cost you to develop and/or produce the product? Could a slight price decrease increase your market share? What is your strategy for volume? Is the price of your product competitive with the price of your competitor’s products? What is the customer’s perceived value of the product? Stir through all ingredients thoroughly and try and hold back on taking a taste test as our marketing mix is now really starting to take shape. Next step is to add in the formula for Place. To our well defined products and established pricing structures, add a stunning boutique window display, stand-out signage, easy access, an online store and fast delivery and we’re well on our way to enticing our customers to wave their wallets in the air. Effectively distributing your products/service and delivering on customer satisfaction is a part of successful marketing. How would your potential customers shop for your products? E.g. would they visit a brick and mortar store and/or shop online? How easy is it for your customers to locate and purchase your products? Is the access to your product clear of obstructions? Do you have clear calls to action on your website? What shipping/delivery methods do you offer? How does your distribution methods compare to your competitors? Now that we’ve stirred through what defines the product, its pricing and distribution methods, we need to add the ingredients to make our products really rise, become irresistible and reach target audiences. Promotion is more than selling and advertising – It’s all about reaching and attracting your target market groups to your business products and services. How do you currently (or intend to) promote your business? Consider the below to develop your own promotional recipe. Download our FREE marketing plan template to help your business determine your competition, establish your points of difference and develop strong goals to reach your target markets. Remember to balance profit with client satisfaction, brand recognition and availability and the elements of the marketing mix will influence each other creating a strong and successful marketing plan. You may need to make some adjustments to the flavours of your marketing mix over time – practice and persistence makes perfection. I hope you have enjoyed reading this article. If you have any feedback, I’d love to hear from you – send us a message. Follow us on Facebook for more Website & Digital Marketing Tips! Digital Spice – helping small to medium businesses succeed online. Contact Digital Spice to discuss your website design, SEO and digital marketing needs.